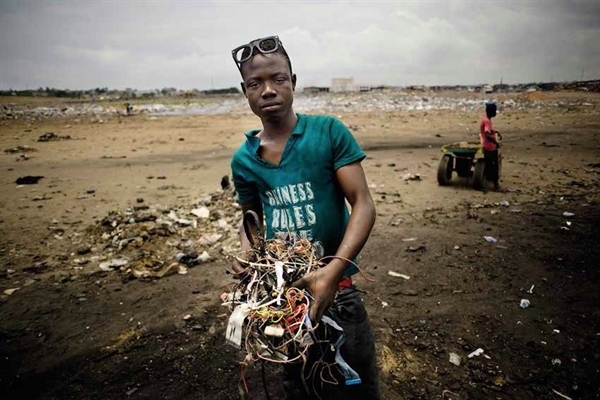 The growing e-waste volumes generated worldwide together with the lack or even absence of well-organized collection and management systems in Africa, where a disproportionate amount of this waste ends up, threatens Africa’s environment, its national economies and the health of local communities. In many African countries e-waste is routinely disposed on uncontrolled dumpsites, where waste volumes are periodically reduced by setting them on fire, causing a range of toxic substances to be released, heavily contaminating air, soil and water resources. Even unburned, in tropical climate, many e-waste fractions will soon release major pollutants, damaging human and environmental health. The serious consequences of this mounting environmental problem are now starting to attract the widespread public attention. 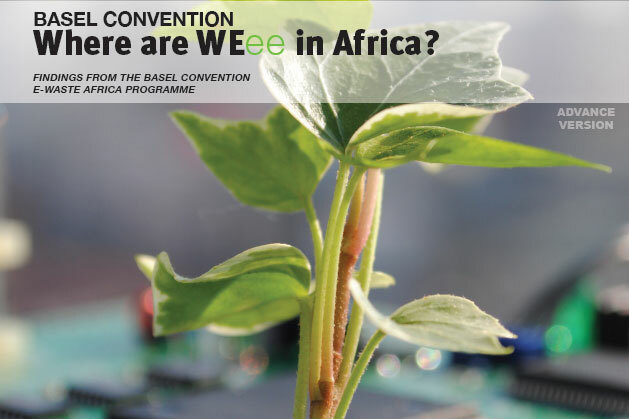 The Secretariat of the Basel Convention is pleased to announce the Pan-African Forum on E-waste to be held from 14 to 16 March 2012 in Nairobi, Kenya. This two and a half day forum is being organized with the support of Hewlett-Packard and Dell. The forum aims to bring together relevant stakeholders from the governments of Africa, international organizations, academia and the private sector. The forum seeks to identify possible options for a sustainable solution to e-waste in Africa by developing a clear perspective on an environmentally sound e-waste management framework applicable in the African context. Forum participants will discuss the need for regulatory frameworks and ways of establishing or strengthening national, regional and international collaboration. Join us in Nairobi and be part of a new initiative to address the e-waste problem facing Africa! The Nairobi Declaration on the Environmentally Sound Management of Electrical and Electronic Waste and decision IX/6 adopted by the ninth meeting of the Conference of the Parties gave a mandate to the Secreatariat to implement a workplan for the environmentally sound management of e-waste. Preparation of technical guidelines on transboundary movements of e-waste, in particular regarding the distinction between waste and non waste.